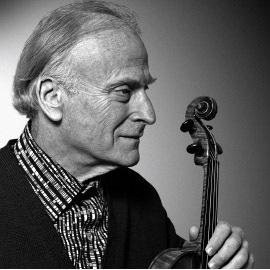 The Menuhin Competition Trust is a UK charity and it is the Trust’s pleasure and duty to safeguard the existence of one of Yehudi Menuhin’s most valuable legacies. Without the continued support from generous individuals, trusts, foundations and companies, our work would not be possible. To celebrate the centenary birthday of our founder Yehudi Menuhin in 2016, the Competition returned to London for the first time in twelve years. 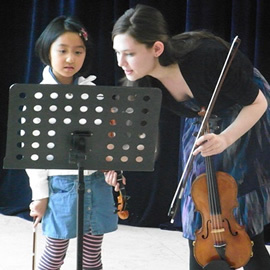 To honour and celebrate Menuhin’s legacy in the field of music education, the Trust staged an 11-day festival of concerts, outreach events and education activities in London from 7 – 17 April 2016, and was our supporters’ help that made this possible! We truly value all of our Menuhin Competition London 2016 supporters’ efforts, from the development committee, to the sponsors of concerts, jurors and competitors, and those that volunteered their time. To find out about our London 2016 supporters please click here. The most recent edition of the Menuhin Competition took place in Geneva from 12 – 22 April 2018. 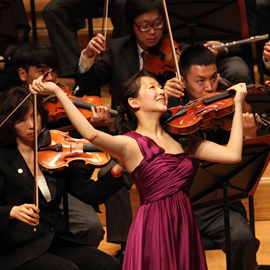 The Menuhin Competition Geneva 2018 achieved several particular milestones, among them the submission of 317 applications from young violinists representing 51 nationalities, an ever-increasing standard of performance from the competitors, a significantly more extensive outreach and special events programme than has previously been achieved, dramatic growth in media coverage, live-streaming and worldwide audience (with 675,000 live views of the streaming and 13.8 million replay views between 12th April – 22nd May 2018), a wider range of concerts for 2018 prizewinners than ever before and overwhelmingly positive feedback received from all angles.